Before we knew it, university examinations were over; we were geared up in our Tembusu shirts, with our passports and luggage, at the world’s best airport in Changi. We were embarking on the journey ahead – with excitement, curiosity, and for me, a very open mind. It was a known yet unknown expedition. We had a programme planned, we had the examination papers printed, but we were uncertain about how the children would respond to us. How would we then respond to them? 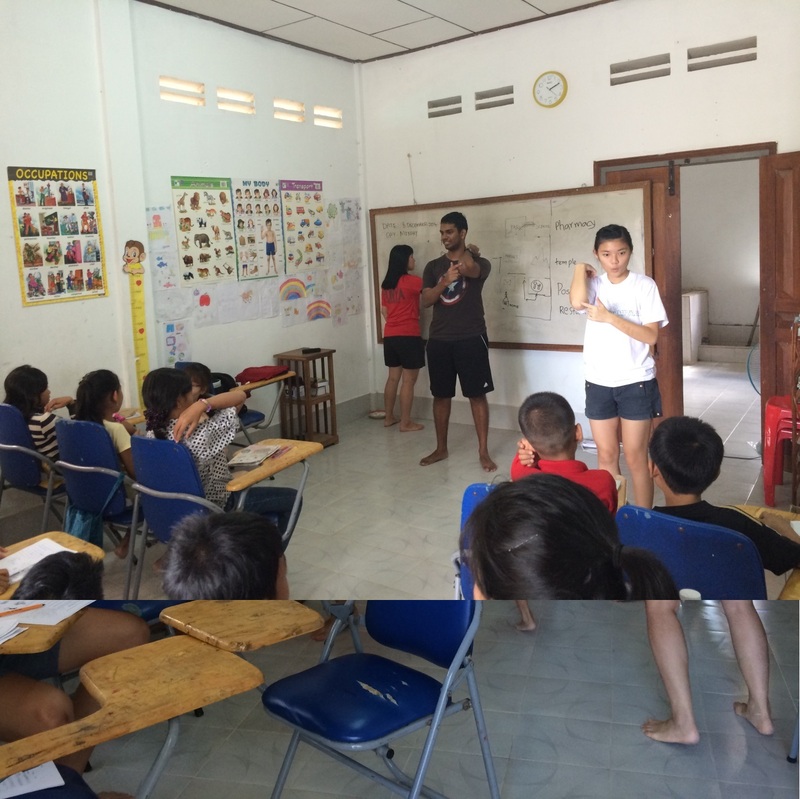 Many questions filled our minds as we made our way to the Journey of Grace Academy in Siem Reap. The Journey of Grace Academy (JOGA) was founded by our very own Tembusu alumni, Winson Lim. Winson was the Graduate Fellow of GAJA house back in Academic Year 2013/14. After a trip to Cambodia, Winson saw the need to make a difference and help the underprivileged there. He ran several marathons to raise funds and eventually founded the Journey of Grace project and started JOGA in January 2014, providing free English classes for the children. 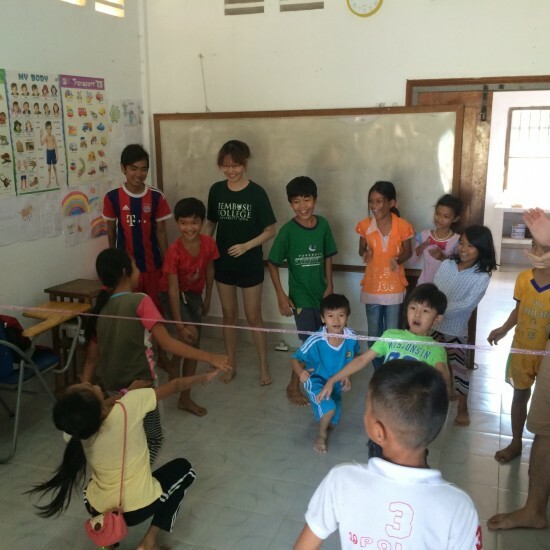 JOGA runs on the belief that proficiency in the English language can go a long way in securing jobs for the children, particularly in a tourism-based city like Siem Reap. 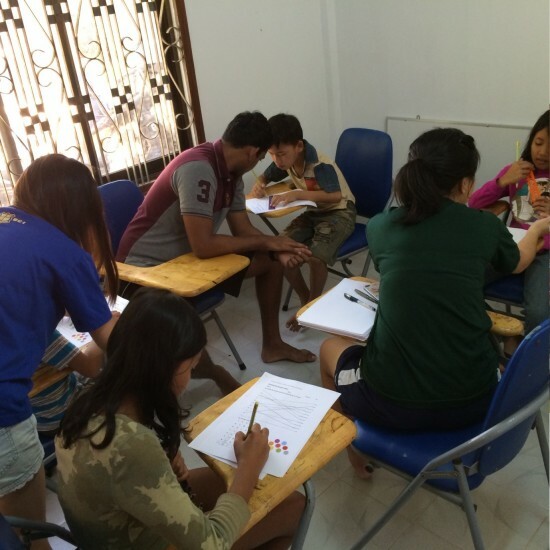 tCambodia sends a group of 9 – 11 Tembusians to JOGA at the end of every semester to carry out an English assessment for the students. Those who score well in the assessment would proceed to Level 2 and attend advanced English classes in JOGA. 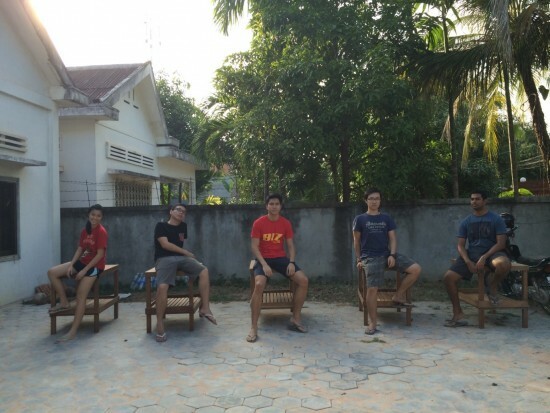 This December, I was very fortunate to be part of the team of 9 Tembusians who visited JOGA for 12 days. We spent the first two days warming-up with the children, playing games, and doing revision to prepare them for the upcoming assessment. Subsequently, we conducted three days of the assessment, which included Listening, Speaking, Reading, and Writing components. Revising body parts in class. Tembusians assessing the English standard of JOGA students. After class, we would busy ourselves with cleaning up the school. 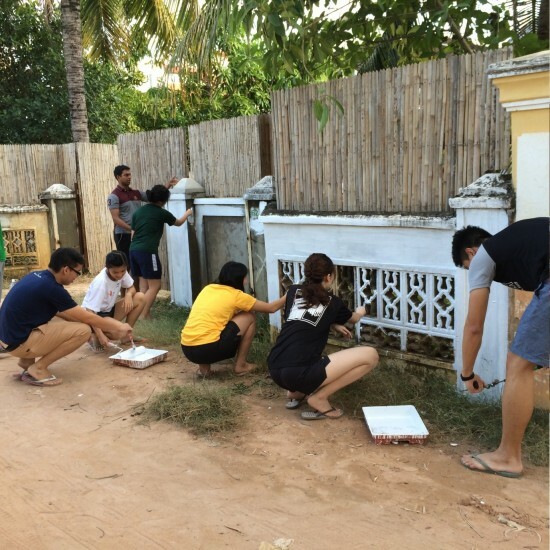 During our first few days there, we also painted the store room and the school gates, and prepared tables for the computer labs. Us painting the base layer of the gates of JOGA. tCambodia models with the end-products of our hard work. At the end of the week, we brought the children out for a Christmas Party to celebrate the festive season. It was the first excursion for JOGA and some of the kids specially dressed-up for the event. 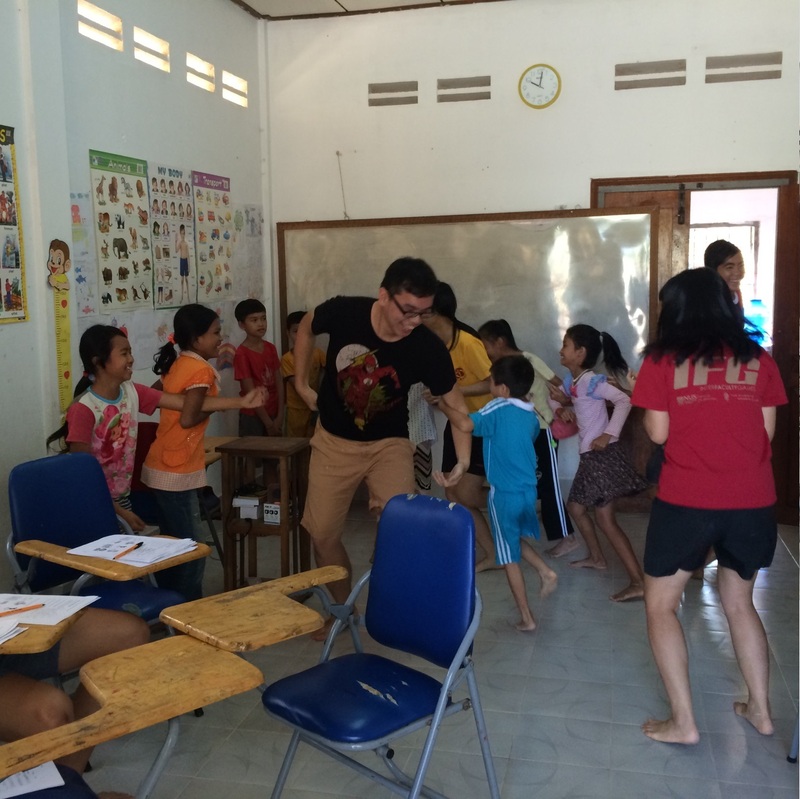 The last few days at school were spent conducting lessons and games. JOGA kids and us at the Christmas Party, held at Mother Teresa’s Home. Playing limbo with the children. When I was much younger, my parents were generous with granting me freedom. I felt immense pride and independence as I was allowed to go out with my friends as I wished. In Singapore, it seems common to see a child bawl after a ‘great fall’. But the children I met fell harder, yet they laughed it off as if it were the norm. Sometimes I wonder if these children are more resilient than I am, as they come back stronger and stronger after each fall. I envy them because they know how to have fun, to be happy, to be thankful for what they have. While it was not easy, it didn’t take too long for us to build rapport with the children at JOGA. When Zen and Lennard were helping out at Touch-A-Life soup kitchen next door (they prepare free lunches for children), Mohaza repeatedly asked for them (“Where’s Zen?” and “Lennard?” on repeat). His cousin, Sok Leang was calling “Charles Wang (pronounced “Wh-e-ng”)” when Guoli was out of school. These kids are special, they’re precious. The time came, but we couldn’t bear to tell the children we were leaving. Roth (pronounced “Ru-ut”) was our top student and we were impressed with how we could have proper conversations (in English) with him (he knew what an ‘engineer’ was!). When our final class ended, he approached Alvinna with a question on his mind. Roth: Teacher, is today your last day? Roth: Why do you need to leave? And that left us speechless. We took turns to embrace this 12 year old boy one last time. For Roth to realise we were leaving, to ask why, and to ask it in English… Roth is indeed a very special boy. Year 2 Tembusian, Chen Hui, with Roth. After the children left, there was a tinge of emptiness in the school. This was it – goodbye. Just then, we saw a group of children running towards us, and they didn’t come empty-handed. I felt like a little kid again, getting all excited to see their happy faces. One of the girls, Lia, gave me a Doreamon plushie. But this toy wasn’t just any toy. It was her toy, Lia’s toy. The kids were giving us their toys as farewell gifts. Vichka gave Zen his favourite yoyo. Kim Huoy gave Ean Xiang her toy horse and yellow bangle. Us with some of the kids who ‘came running back’. The goodbyes were difficult. 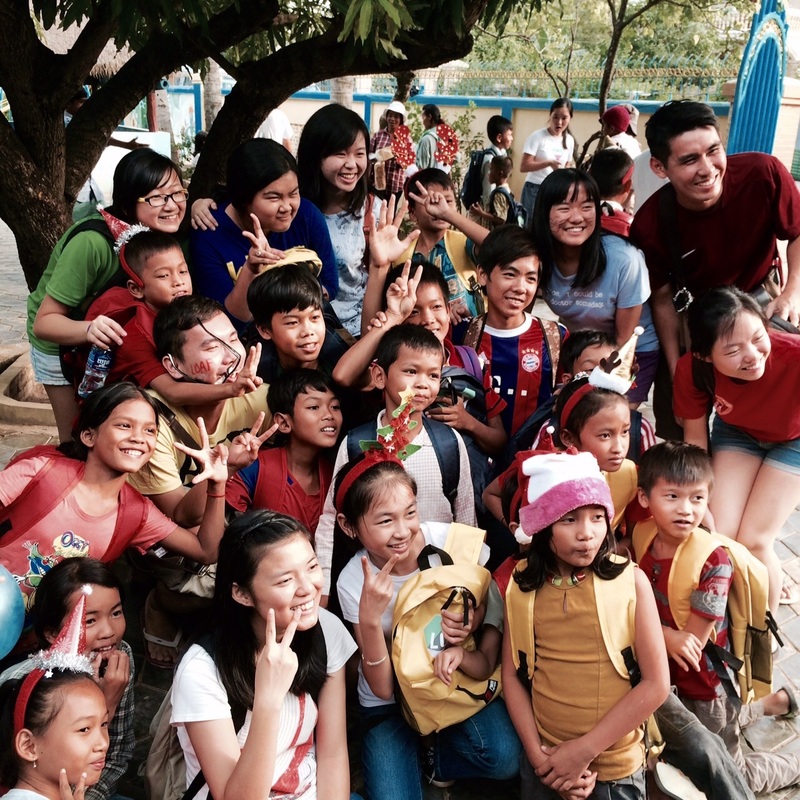 We bought stationary and snacks for the kids, but what they gave us was immeasurably more. The small improvements they made in class, their appreciation, their smiles, and their laughter – sometimes I wonder if we were there to give or to receive for their gifts were far too precious to forgo. 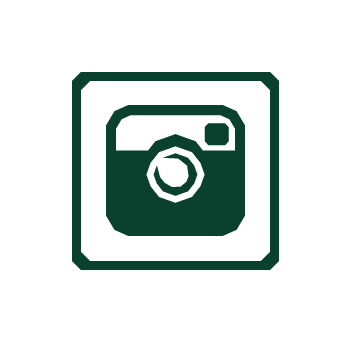 Community involvement has always brought question marks to my mind because many activities are often touch-and-go experiences – a charity performance, a one-off event for a home – what difference are we making? Indeed, happiness for the day might be a meaningful contribution, but the Geographer in me always felt that efforts should be sustained on the longer term. As such, I saw purpose in our role of assessing and teaching the children English. 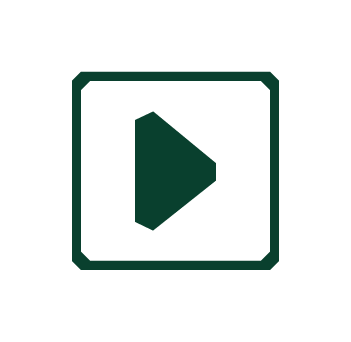 JOGA also involved empowering locals through its sustainable nature – an English language education, where future employment goes beyond monetary donations and hard labour. 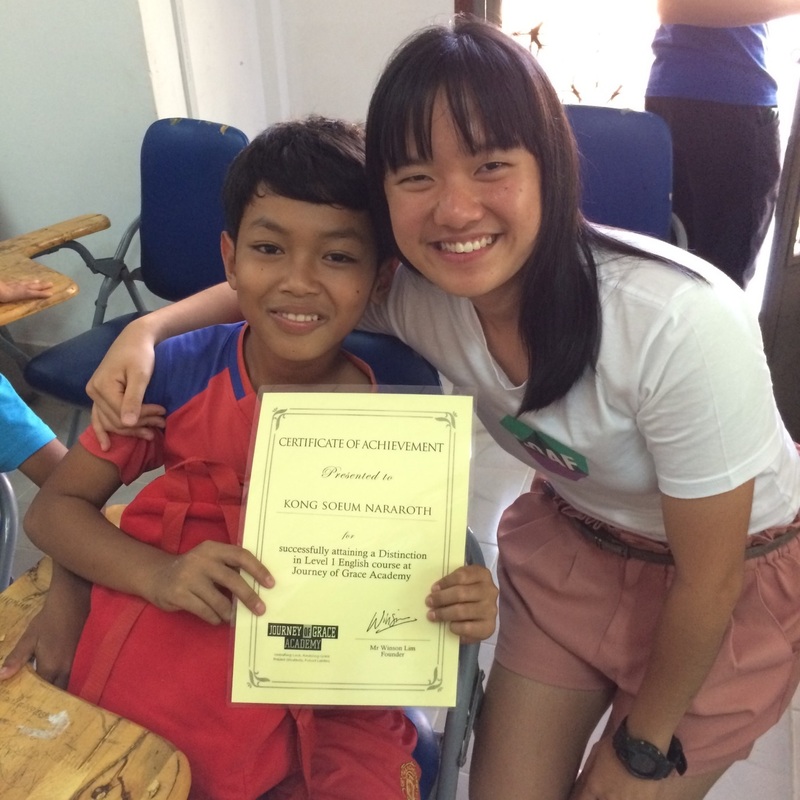 tCambodia attracted me as a long-term overseas community involvement project (OCIP), where teams were sent regularly and individuals could go back to JOGA the next semester if they wished to. By sending well-protected individuals – like myself – overseas to personally engage with local communities, we are challenging ourselves to put others before us. 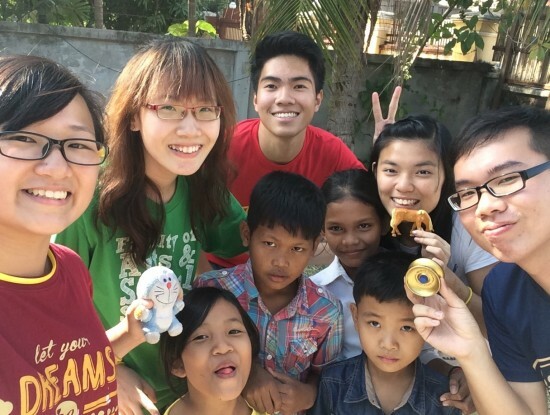 But volunteerism is not only about giving, for we receive much more from the experience. It makes us realise how lucky we are, to be grateful for the extent of it, with the smiles of those we help as one the greatest gifts we receive. Eventually, we should translate our gratitude to help more people (purposefully and sustainably). As we continue to contribute, we will continue to receive more and again, want to give more in return – or at the very least, this is how I felt during this amazing journey with tCambodia. Photos from Tan Hui Ying’s personal collection.